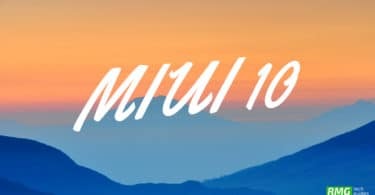 The MIUI 10 Chinese Beta was initially made available for Mi 6, Mi Mix 2, and the Redmi Note 5 Pro. More and more device are now getting the update. As this not a stable release, users won’t be getting OTAs. 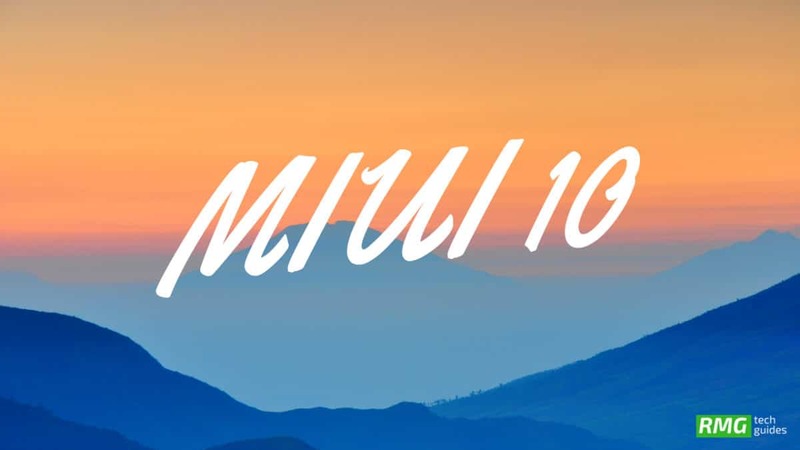 Users have to flash the MIUI 10 manually on their supported Xiaomi Redmi Note 4. 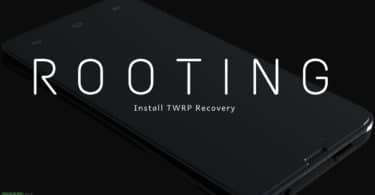 We don’t recommend users to flash the MIUI 10 Chinese Beta ROM their primary devices.